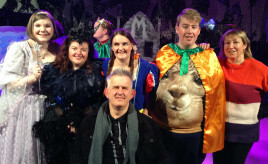 Residents at the Hilltown were treated to a performance of Snow White by The Glee Club Drama Group last week. 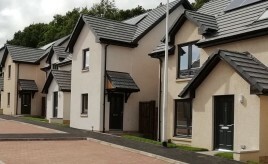 Planning & Land Reform Conference – Programme Announced! 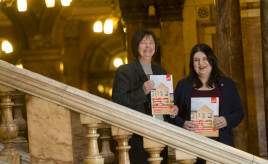 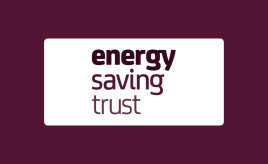 This joint SFHA and SURF conference will examine the opportunities that the new Planning Bill and Land Reform provide to increase the supply of affordable housing both now and in the future. 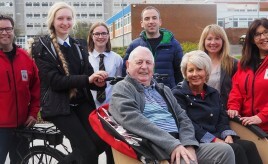 An 82 year old tenant at Bield’s Quayside Court has enjoyed a new cycling initiative at the development he’s become an ambassador for the project and has raised enough money for a second trishaw. 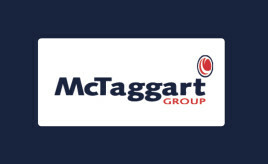 “Attending the SFHA Development & Procurement conference provides us the opportunity to stay abreast of all the latest information in the sector and the issues impacting our clients,” says Gail Galbraith, group marketing manager at McTaggart Group.